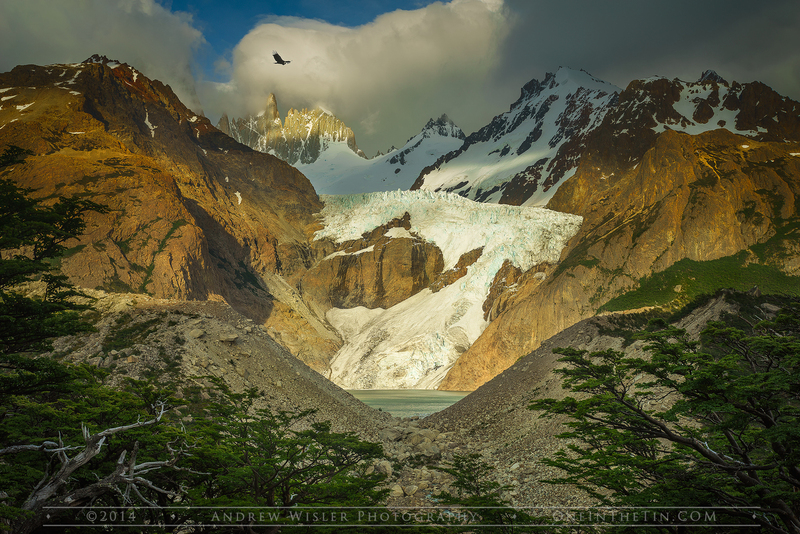 In this episode we interview Andrew Wisler, landscape photographer and all round nice guy. Create - Traveling with the bare minimum photography gear. To find out more about Andrew check out the links below.